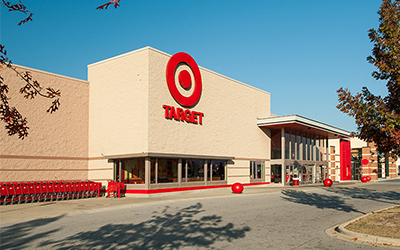 Bryan Electric has performed electrical contracting services for Target in Alabama, Arkansas, Florida, Georgia, Kentucky, Louisiana, Maryland, Massachusetts, Mississippi, New Mexico, North Carolina, Ohio, Oklahoma, South Carolina, Tennessee, Texas and Virgina. What Can I Expect When Upgrading Wiring in an Older House? What Are the Effects of Circuit Breaker Tripping? How Can I Tell If I Have a Bad GFCI Outlet?